Are you planning a domestic, Caribbean or Europe vacation this summer? If the answer is yes, here are some very good travel deals freshly picked out by out deal hunters. 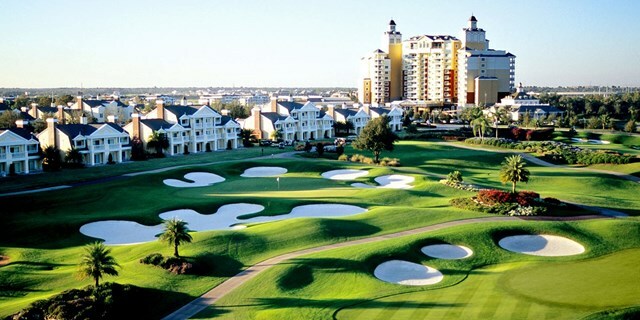 How would you like to spend a few days at the luxurious Reunion Resort in Kissimmee from $149 per night? If you book right now, you can save 40% on your stay. Among the other offers of this day you will also find an 11 nights vacation to the most beautiful Greek cities and islands from $2,987 per person, cheap flights to Maui and Honolulu from $358 r/t and Starwood hotels all over New York City from $170 a night. Book your favorite before it is gone! You will stay in a one bedroom suite for $149 at the Reunion Resort which is also near the Disney theme parks. As extras, you will get free i-fi, free self parking and your kids get free breakfast. The 11 on site pools include a 5 scre water park and there is also a championship golf course at Reunion. Compare the providers from the box for other cheap hotels in the Kissimmee area. This entry was posted on Thursday, May 12th, 2016 at 3:47 am and is filed under Hotel Deals, Top Deals. You can follow any responses to this entry through the RSS 2.0 feed. You can leave a response, or trackback from your own site.